No amount is too big to too small to help out the GSMDRF. 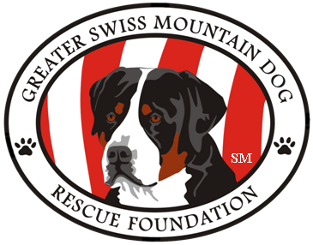 If you would rather donate something else, please don't hesitate to contact us at rescue@gsmdrescue.org!. "In Memoriam" Donations can be made and a recognition will be mailed as directed by the donor.